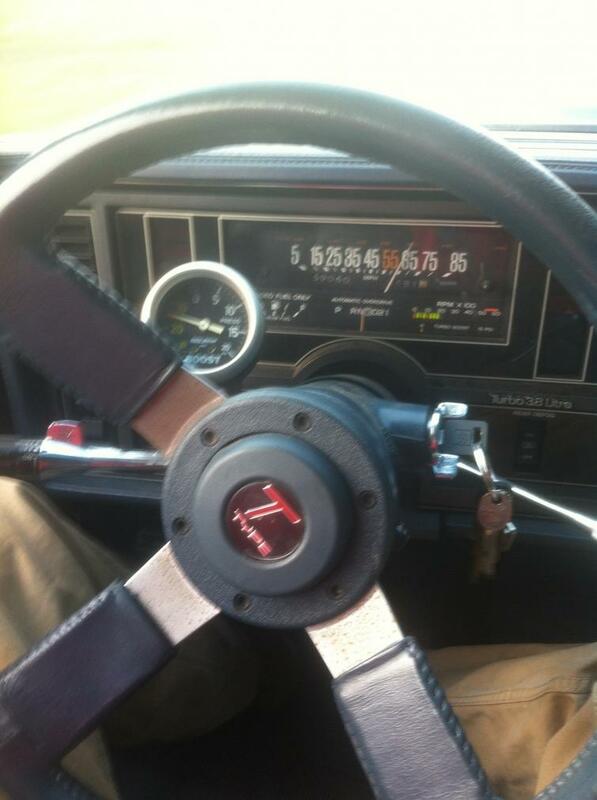 85 regal t type 66k miles all original. 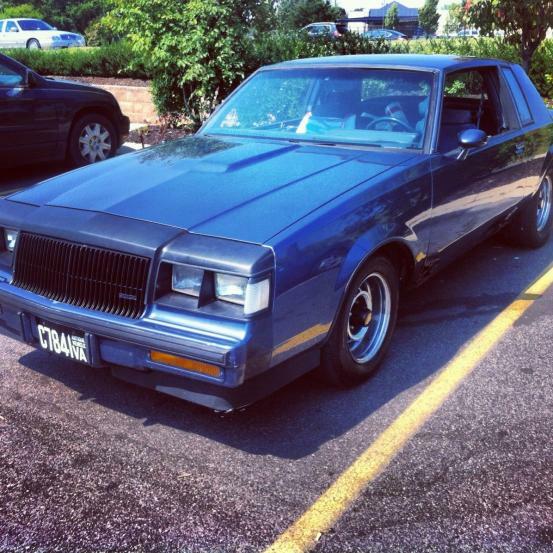 Description: 85 regal t-type, it has 66k miles, automatic trans, needs a little tlc can be made into a drag car or your weekend car, Car runs and drive perfectly I really don't want to sell it but I have other thing that I want to do. 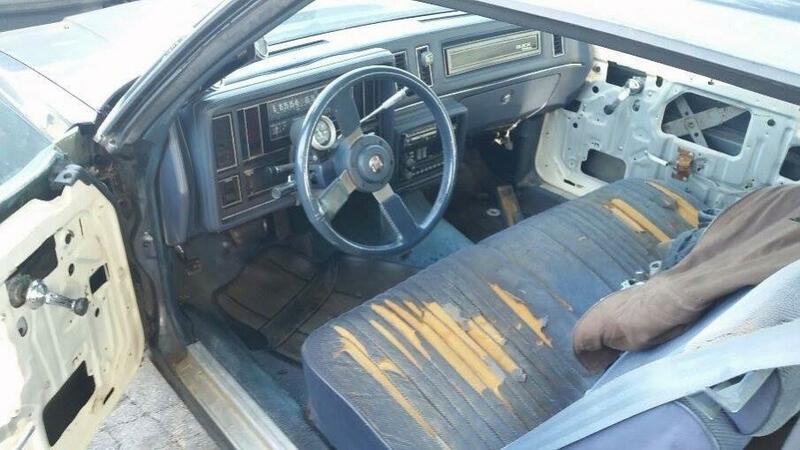 The bad: needs a little interior work and also some paint..
Last edited by ekwayne; 10-27-2014 at 03:53 AM. Re: 85 regal t type 66k miles all original. What a vague for sale thread. Dat sig doe. Must spread. And yes, OP, this post is more than a bit shady. The car is all original and it's a real t type..
Then can we get some better pictures of it? Maybe a little more info. "Needs TLC" can vary quite drastically from person to person. No offense but we've seen total losses posted here as just needing some TLC. Yes, the price is good. 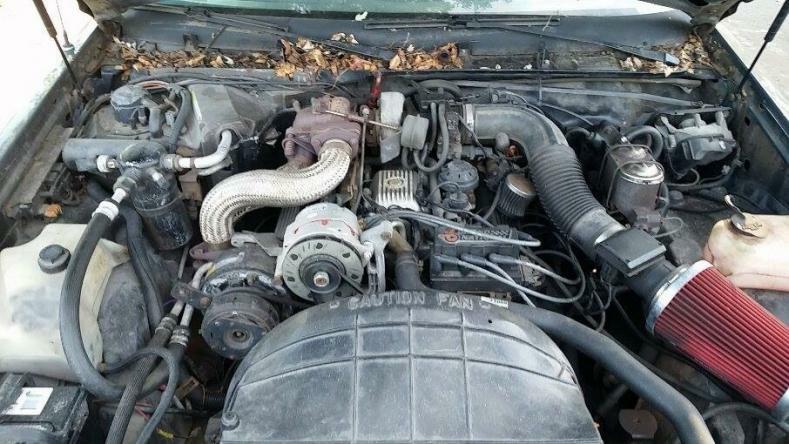 The pictures just aren't there and why does a car with that kind of mileage have interior problems? Either way, GLWS if it is legit. I kinda want this depending on what all is wrong with it. I've always liked these little cars and this one doesn't have the price tag a GN does. 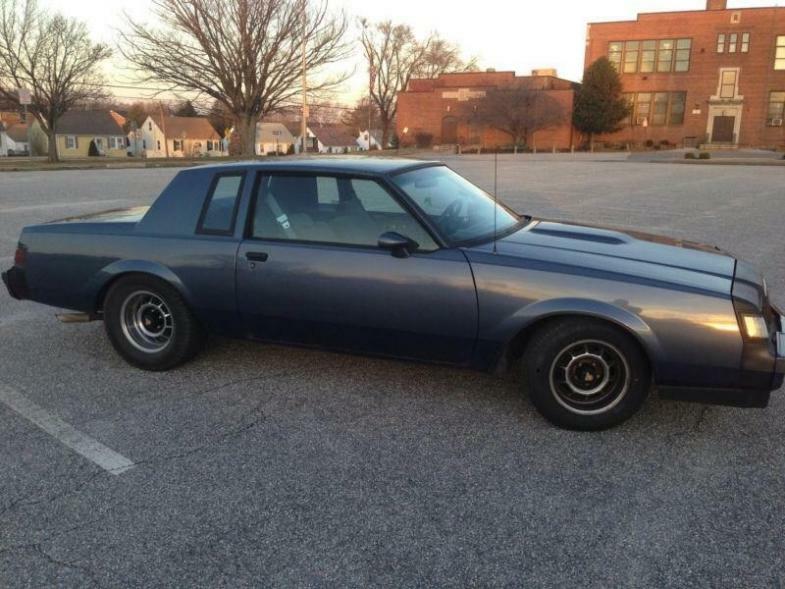 Quick Reply: 85 regal t type 66k miles all original.